WestchesterTalkRadio helps capture audio at your events with a live radio station set up. This audio helps give your business fantastic customized content for posting on social media, and a professionally produced podcast that your business can easily share! We help give YOU a voice, customized, produced and easily shared. 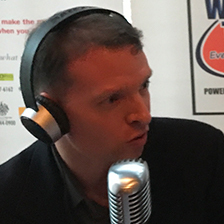 With over 20 years in local radio, and CEO/Owner of Sharc Creative Andrew looks to combine his skill set for marketing with helping the community tell their stories through WestchesterTalkRadio! 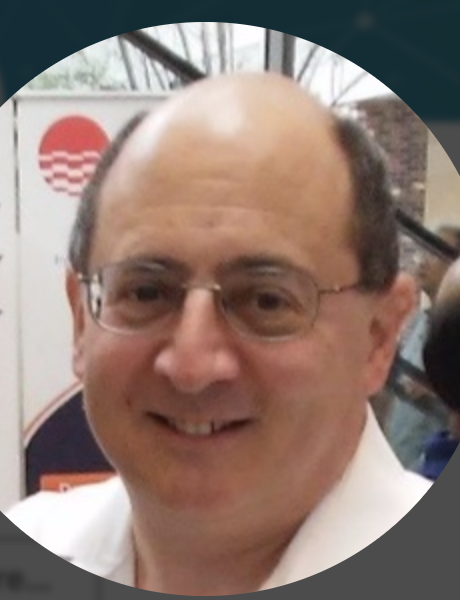 A true Radio Pro for over 15 years, President of the New Rochelle Chamber of Commerce and a passion for "the interview" Bob brings a level of professionalism that is unsurpassed. Host of the Lisa Wexler Show, and Probate Judge of Westport/Weston since Nov 2013. 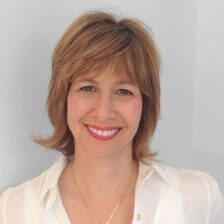 Lisa helps you "turn your brain on" with her intellect, insight and stimulating radio! Over 25 years of voice over experiences, Jim has established himself as a leader in the Voice Over industry. 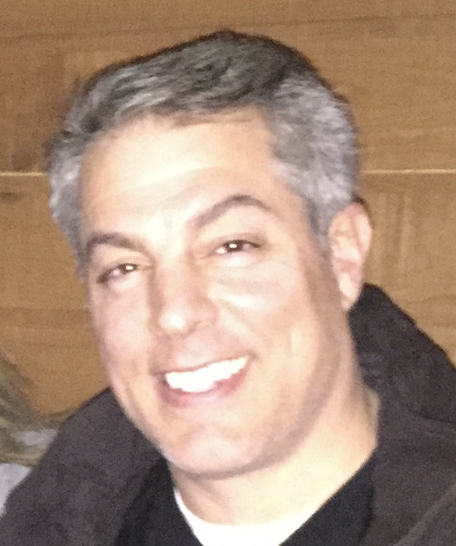 He serves as Sharc Creative's VP of Creative Services and will play a significant role in the production of WestchesterTalkRadio client needs. Podcast enthusiast, Sports Fan, and behind the scenes guy. 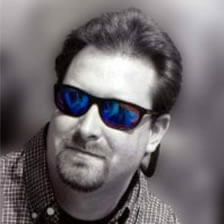 "Mix Master Matt", is our extraordinary engineer who is on site at ALL WestcheterTalkRadio Events. He's the man behind the van that drives the station! Always with a smile, Matthew is there to help by bringing his 20+ years of experience in the radio business to the customized podcasts that are produced by Sharc Creative. 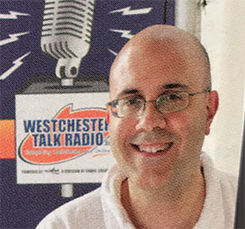 Jim comes to Westchester Talk Radio with more than 25 years of experience. 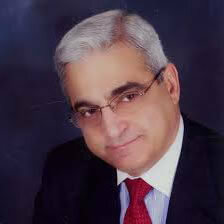 His broadcasting career began in 1988 at WGCH in Greenwich, CT. Since then, as an award winning news anchor, Jim has taken his on air talents all over the metro area, including stops at WLAD and 98Q in Danbury, to WFAS in Westchester, WICC and WEBE 108 in Bridgeport and several stations at Pamal Broadcasting in the Hudson Valley. 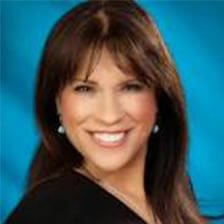 Jim's work has also been recognized by the Connecticut Associated Press for honorable mention best newscast in 1996. You’ll find Jim at many of our events behind the mic. When he’s not hosting, you’ll see Jim shooting live video for our Facebook page. Jim is thrilled to be part of the Sharc team! 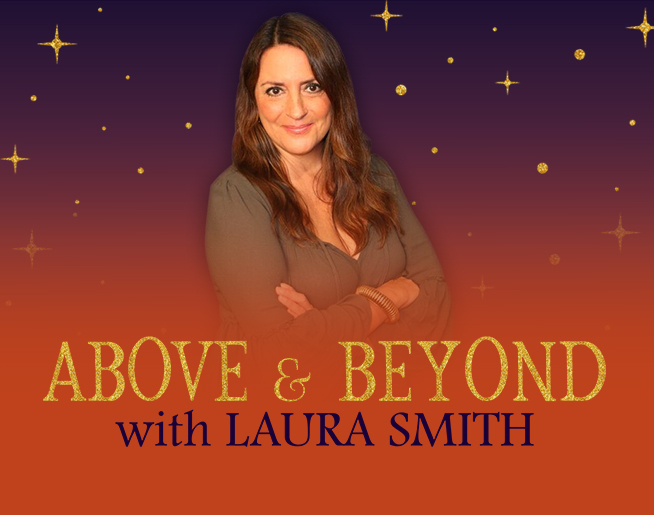 Born in rural Indiana and raised in Sao Paulo, Brasil and Melbourne, Australia, Laura was pretending to be a radio star at age ten, but moved to New York to pursue acting in college. She is also a veteran Voice Over Artist. 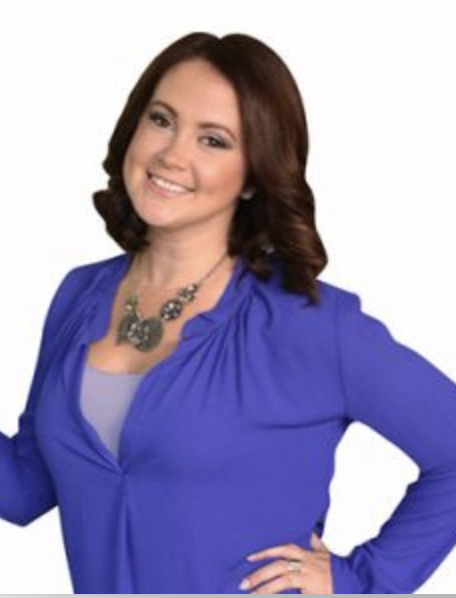 Laura is a Mom and a self-proclaimed “Bon Vivant, with a penchant for helping people live their dreams”. John has over 30 years build into the radio business. A true ambassador for Radio, his voice has filled the NY Radio scene and he can be heard carrying podcasts for WestchesterTalkRadio as well. 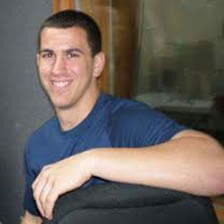 Since his days running Iona College Radio as a student, Joe Archino has spent time working for the New York Giants, Madison Square Garden, and ESPN Radio Albany. 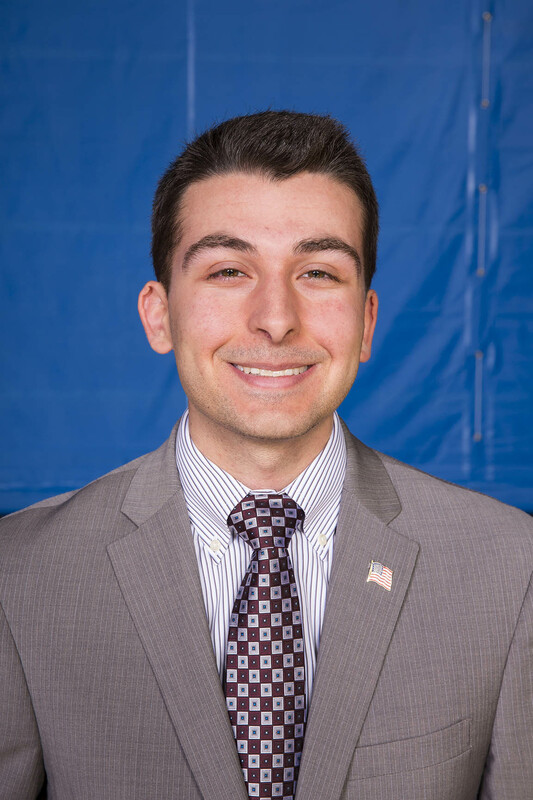 After developing a background in sports media, Archino wanted to use his broadcasting experience to honor the extraordinary veterans who have faithfully served the United States of America. In 2016, he created This Is Why We Stand, a website dedicated to telling the stories of American military heroes. A year later, This Is Why We Stand expanded, making its Westchester Talk Radio debut. Archino considers it a great privilege to host a show that provides a voice to veterans around Westchester and all who have served our great country. ntoxiKate.com is an interactive platform designed for fellow foodies based in Westchester and Fairfield counties. The posts go far beyond recipes and recommendations—IntoxiKate creates an environment where foodies can truly “play” with their food. Through the Fork This with IntoxiKate radio show, events, tastings, online magazines and social media, foodies can interact with chefs, taste the latest culinary trends, and fall in love with new restaurants. It’s all about living life deliciously!